Time flies!!! Yes and this very aspect fits the bill of the current technology stack, when Android made its entry with a much better Android version Android P in March 2018 and it created the mystery environment with Android P.
But now Google has taken the attention of the users by unveiling that Android P would be called Android 9 Pie . However the distribution of the Android 9 Pie has already taken the commencement on the Google Pixel smartphones and something which is most enthralling and exciting ever is the number of features, functionalities and the amazing user experience which is going to be experienced through the Android 9 Pie . Are you really wondering what those features for the improved user experience would be? Well, you don’t need to get panic, as we are here to help you with the latest improvements associated with Android 9 Pie with this post, just stay hooked to know that how this very new updated version from Android, would change the face of user experience entirely. Undeniably Slices, is the smartest invention of Google, letting the users get a quick access to shortcuts within the Google search. Needless to say, but this very aspect saves the time and gives a strong dose of convenience to the users. 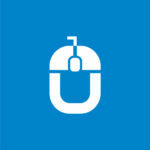 When I heard the first time of Gesture Navigation, I could not understand that what it is and how it is something new. But as I realized it turned out to be incredible; every android device has three conventional buttons- home, scrolling back and overview of recently visited apps. This gesture navigation would be in the shape of Pill, and it is moveable. The user can tap on it to go back to the home screen and also view the recently navigated apps by swiping and stopping. Also, it lets the users open the app drawer by swiping more than the halfway and once held down, it activates the Google Assistant. A right swipe will take you to the last navigated app and drag and a hold can help the users view the recently visited apps. Just to update this Gesture navigation button has to be activated through the setting option to receive its magical influence. With this updated version the Security and Privacy within the Android would take a new shape. This feature would restrict the spying apps on your devices and unless the user gives the consent there shall be no app action. The App Dashboard would give the aerial view to the users of their Smartphone, which would clearly indicate that which apps are used frequently and how many times the phone was unlocked. In other words, this feature would help you understand the usability factor of your Android device. The battery performance issue is not limited to other OS, but Android too suffered due to this issue. Considering this demand, Google has integrated the AI-outfit Deep Mind technology in the Adaptive Battery which makes it incline towards the frequently used app, based on the user behavior pattern. The rotation change is an interesting feature, which prevents the screen from rotating and there is going to be a small button in the navigation bar, wherein the users only need to tap the button to rotate the screen from portrait view to landscape effortlessly. The DND feature would bring the relief from the unnecessary notification popping on the screen. With this feature, the visual indications do not send alerts of app notifications, emails, and other information. There had been a rife of dark theme in Android P and this very speculation has come into existence with the new dark theme, allowing the users to shift between the dark or the light theme by changing in the settings option. The App Timer shall prohibit the users to spend extra time on the app. This is indeed a great feature to be experienced by the parents, as the time slot ends, the app icon shall turn into grey making it inactive further. This is the feature which has utilized the AI technology at its best, which lets’ the users to predict the app they are looking forward to visiting or it can also predict the particular feature or the functionality user is looking forward to check. This feature is the Google’s anti-Smartphone addiction tool. This would help the users to chuck the excessive usage of their smartphones, consequently helping them to escape from the health hazards. 157 New Emojis, would include a llama, a superhero, and a gender-neutral family. ML Kit would help the developers to take the benefits out of Machine Learning. Wind Down, lets the blue light to disappear on the bedtime and it is further exchanged with the grayscale. The clock position, I found this aspect to not so relevant, however, this is the Google’s breakthrough in the screen cutouts called notches. Material Theme, Google has revamped the UI appearance of Android with the Material theme. Selecting the Texts, would allow the users to select a specific text, with a small tap and the deal will be cracked. This very feature becomes simpler once the user drags the text selection. Smart Reply- With the Smart reply feature, users would access directly from the notifications for one-tap replies. However, as of now Android 9 Pie is available only for the Google Pixel owners and for the rest of the users a little more time will be taken to experience the difference. 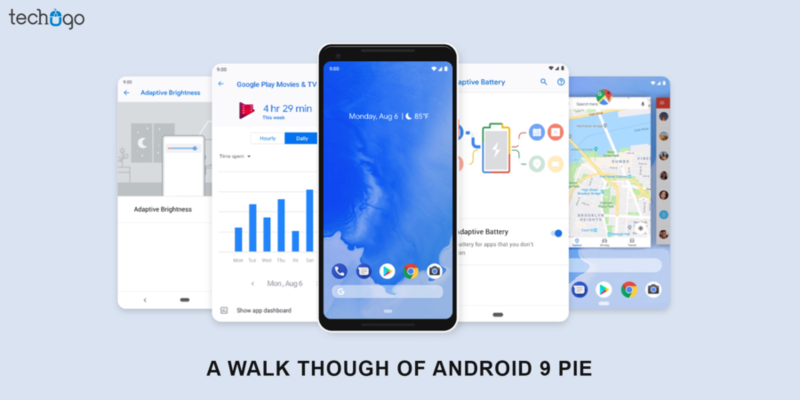 Android 9 Pie would be available for everyone at the cost of nothing, so what are you waiting for, just pack your business with the app technology laden with the latest Android updates to help your users expect something BETTER & BEST. 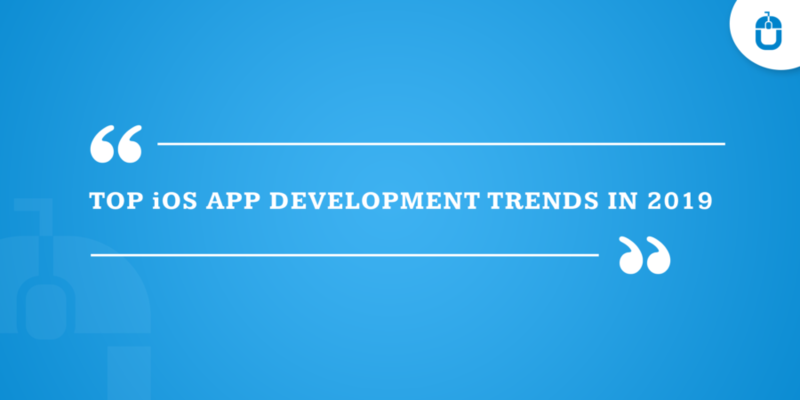 Just get in touch with a leading android application development company and help your Android app dream come true for your specific business needs.